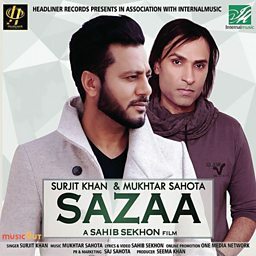 Mukhtar Sahota is a British music composer and producer, popularly associated with the group Sahotas. Born into a musical family, Mukhtar plays multiple instruments, all of which are self-taught. 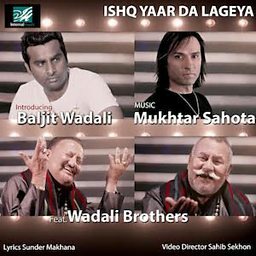 Mukhtar Sahota and his brothers decided to pursue a career in music, in the final years of school. They formed a band called the Sahotas, and made nine albums, coupled with tours around the world, and topped the ‘Bhangra’ charts. The Sahotas achieved many accolades including ‘Best Band’, ‘Best Live Band’, Platinum and Gold discs for album sales. Mukhtar wanted to take a different direction with his solo projects, as the band decided to take a long deserved break. 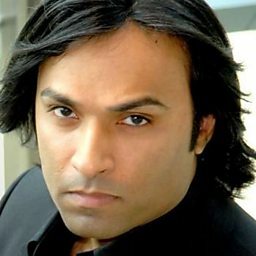 Sahota’s debut album Time Out was released in 2002. This album featured various artists from India, including the debut collaboration with Lehmber Hussainpuri. 4 The Muzik was released in August 2004, an album that features some big names in the Asian music industry, alongside various up and coming artists from India. 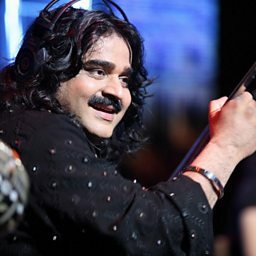 The first video from the album was for a track called Jogi, which is a fusion of rock and bhangra music, this was followed by the video, Rang Kala, both tracks went on to become huge hits.